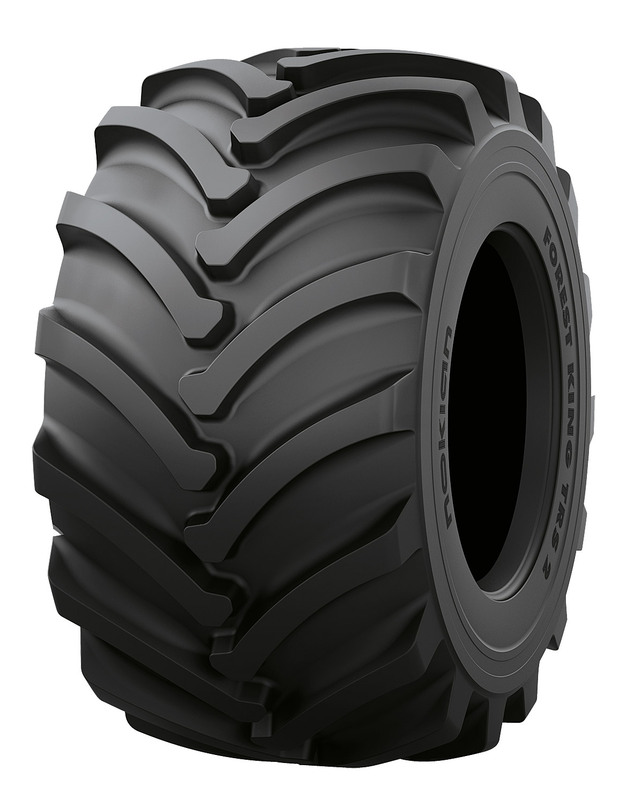 Nokian Forest King TRS 2 is a traction pattern tyre for forestry forwarders and harvesters up to 15 ton in weight. Its great features include shoulder design optimized for lateral grip and the unique Super Shovel lug design that improves traction. Nokian Forest King TRS 2 works great with or without tracks. For pricing and availability, please call (207) 370-8473.